Now that you’ve put the holidays behind you, it’s time to get 2014 started on the right foot. You can start by making the most of the newest features of the social media sites you’re currently on such as..
Instagram Direct: Direct messaging came to Instagram recently and you may have missed the news on account of the holiday season. 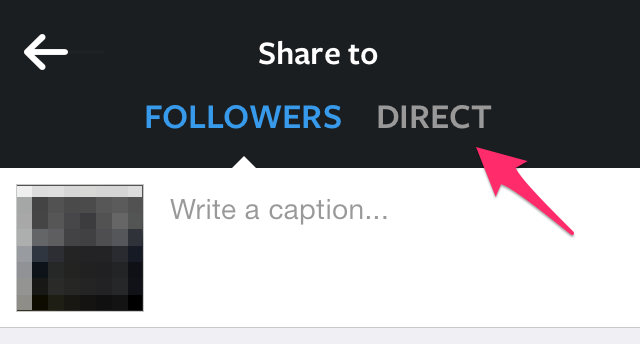 Use Instagram Direct to send special image messages to your supporters, volunteers, and donors. For example, you can create and send visual welcome and/or thank-you messages. Now you have the option to share Instagram photos to all of your followers or directly to specific followers. Vine Vanity URLs: Here’s another one you might have missed amidst the holiday hubbub – vanity URLs on Vine. Since you already have vanity URLs for all your other social media channels, make sure not to miss out on acquiring one on Vine. Check out my Vine vanity URL. Pinterest On Hover Pin It Buttons: Optimize the images on your site for Pinterest by adding Pin It buttons that appear any time a user hovers over images with their mouse. Visit the Pinterest Developer blog for instructions and don’t be afraid to contact your web team for help. Here’s an example of the Pinterest On Hover Pin It button from an image on this site.